Author Erik Fasick will be talking about his book on Three Mile Island. He will also be selling and signing copies. Erik V. Fasick is a life-long resident of the Harrisburg area and serves as the president of the Historical Society of Dauphin County. He is a 2006 graduate of Penn State Harrisburg with a master’s degree in American Studies. 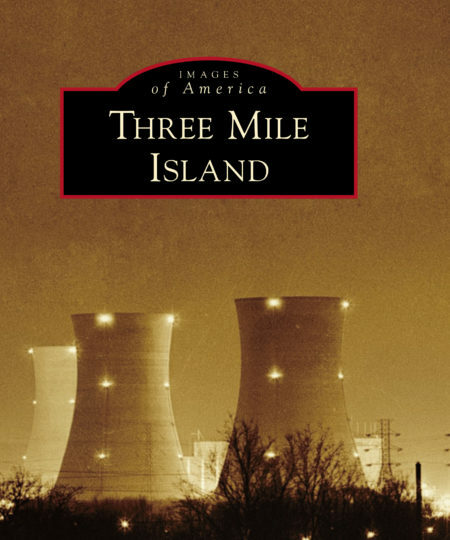 Three Mile Island, is his third volume released through Arcadia Publishing. His previous works include Tropical Storm Agnes in Greater Harrisburg (2013), and Harrisburg and the Susquehanna River (2015).